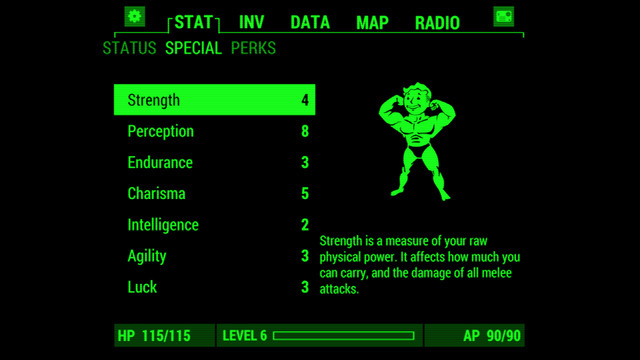 Fallout 4 is still a few days away but you can set up your mobile device right now. Bethesda has released the official companion app for the role-playing game. 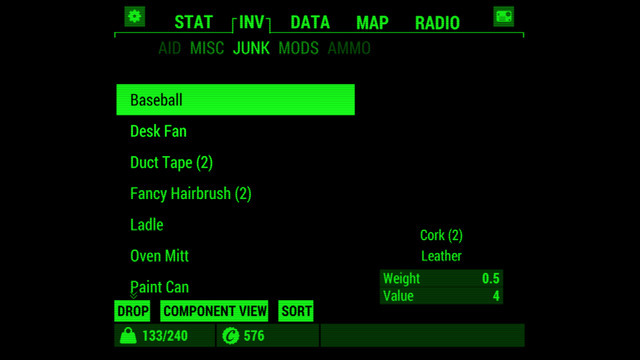 The app (now on the App Store and Google Play) performs the same functions as your in-game wrist computer, the Pip-Boy. You can read your character's stats, fuss with your inventory and check the map of all locations you've uncovered thus far. The various radio stations of the Boston wasteland are also here for perusing. Your Pip-Boy is also a mobile arcade. During your trek through the wasteland, you'll find holotapes loaded with simple minigames. 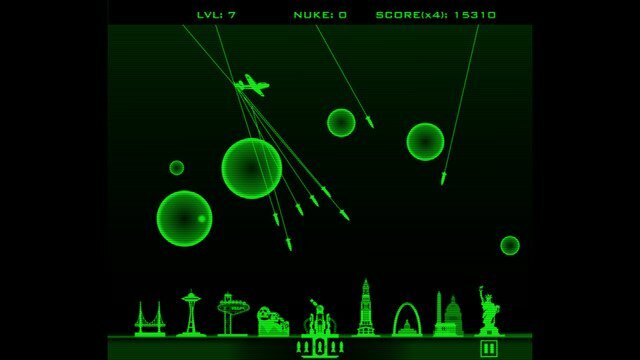 For example, Atomic Command is a knock-off of Missile Command where you have to shoot nuclear missiles out of the sky before they land on American landmarks like Mount Rushmore and the Statue of Liberty. Another game named Red Menace is based off the original Donkey Kong. Because Fallout 4 isn't out just yet, the app doesn't do much. However, you can run it in demo mode to familiarize yourself with some of its features. Atomic Command is playable, as well. You can find it under the "Misc" section of the demo character's Inventory screen. If you haven't purchased a Pip-Boy Edition, it's unlikely you'll find one. The special bundle sold out soon after it went on sale. Bethesda produced another batch last month but it immediately sold out as well. If you're really intent on having an authentic Pip-Boy experience, you could always 3D print your own, though. 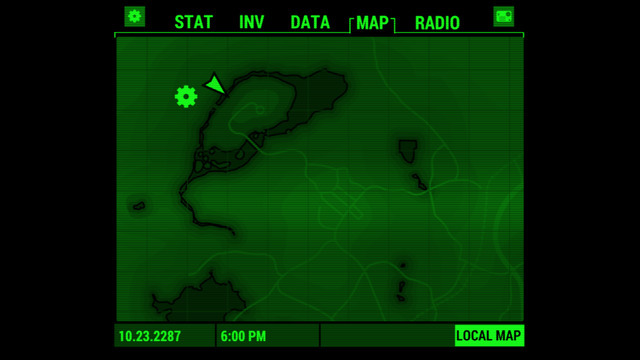 This virtual Pip-Boy is the third Fallout mobile app Bethesda has released. Fallout Shelter is a standalone game where you must manage a Vault's personnel, construct new facilities and protect the facility from invaders. Fallout C.H.A.T. lets you send emoji and animated GIFs via text message to your friends.